Today, people are living long and fulfilling lives well beyond the age of 65. When social security was originally implemented in 1940, retirement age was 65 and average life expectancy was just 60 years old. Today, average life expectancy for those who have reached age 65 is nearly 85 years of age. Retirement today is much different than it has been in the past. To attract and retain clients, financial planners have to paint a different picture of retirement. While a retirement filled with vacations and golf is not necessarily attractive to all boomers, neither is punching the clock for 40 hours a week. 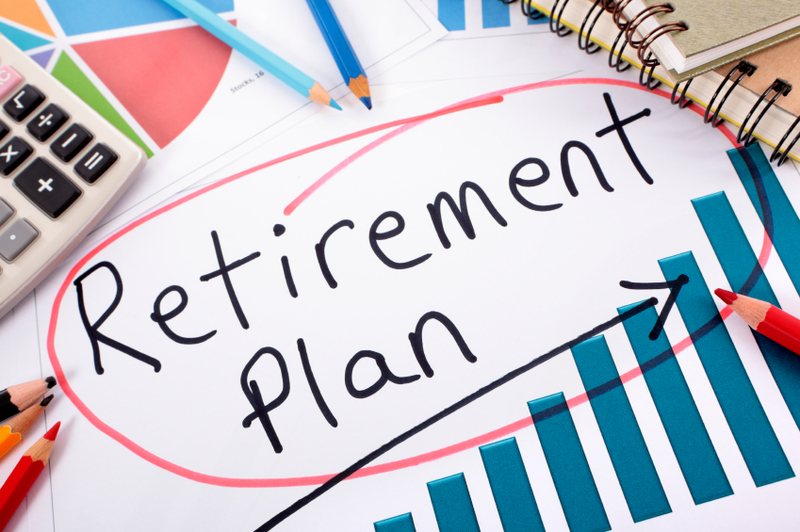 It’s important for financial planners to discuss retirement in a way that is both attractive and realistic for each client. Planners who simply assume that everyone will retire at 65, neglects in-depth client conversations, or fails to understand each client’s vision and goals will be unable to truly meet the needs of the Baby Boomer generation. Many Americans fear running out of money more than they fear death. Over the past 20 years, baby boomers and their financial advisors have focused heavily on accumulation; now, they need to begin focusing on distribution. Again, planners need to have honest and sometimes difficult conversations with clients about the possibility of outliving their money. These three components work in tandem to seek well-balanced total returns and provide a system for receiving immediate income that puts clients’ minds at ease. With this approach, clients know that they have not only met today’s needs, but are also working toward tomorrow’s dreams. Learn more about CLS’s Managed Income Strategy. This information is prepared for general information only. It does not have regard to the specific investment objectives, financial situation and the particular needs of any specific person who may receive this report. There are risks associated with bonds. These risks include, but are not limited to, the same interest rate, inflation, and credit risks associated with the underlying bonds owned by the portfolio and your return of principal is not guaranteed. Money market funds are a type of mutual fund managed so as to preserve a stable value of $1.00 per share; however, thereis no guarantee that the share value will not drop below $1.00. Clients should refer each particular fund’s prospectus for additional information.